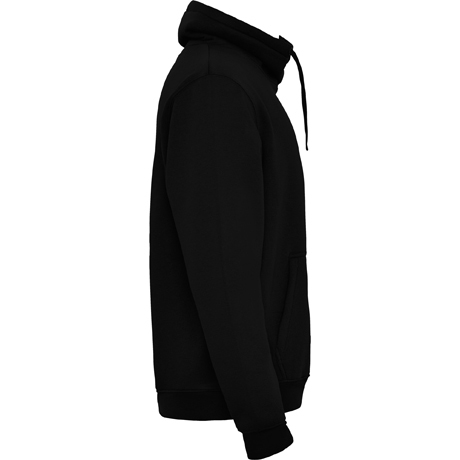 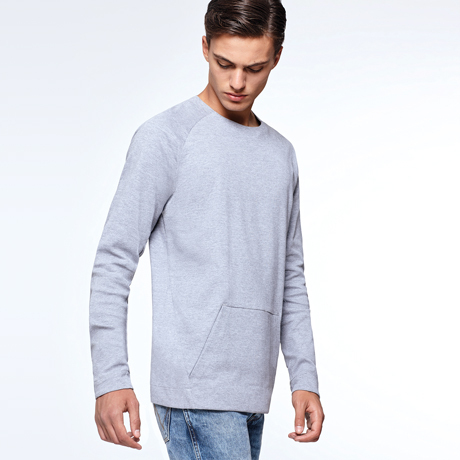 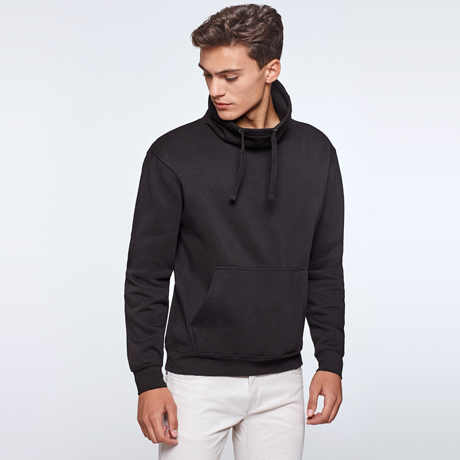 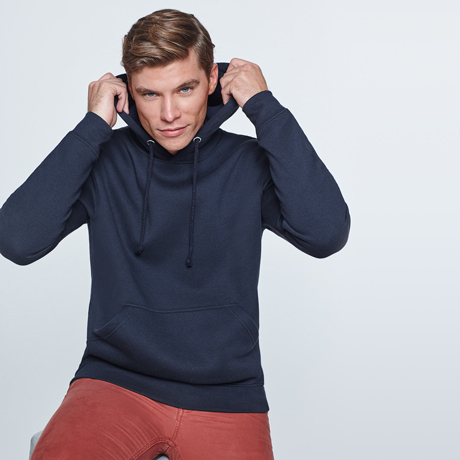 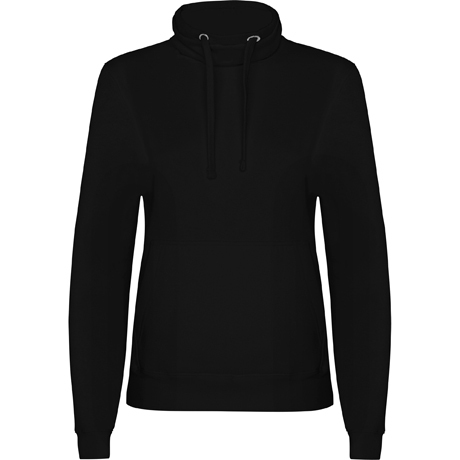 Hoodie funnel neck style, drawstring and kangaroo pocket. 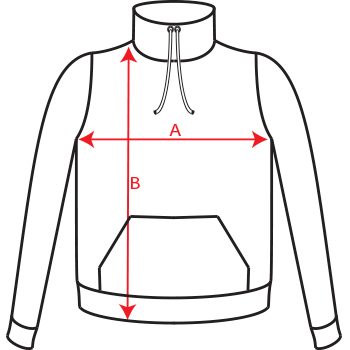 1x1 ribbed cuffs and waistband with elastane. 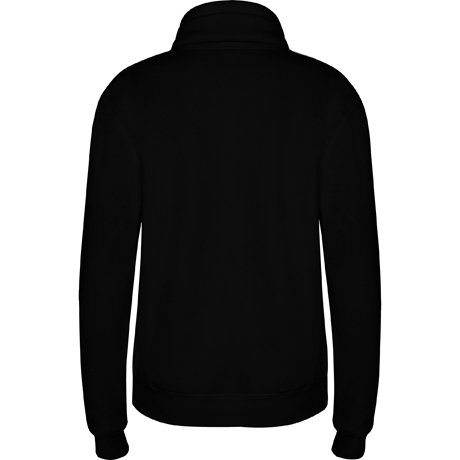 Composition 50% cotton / 50% polyester, brushed fleece. 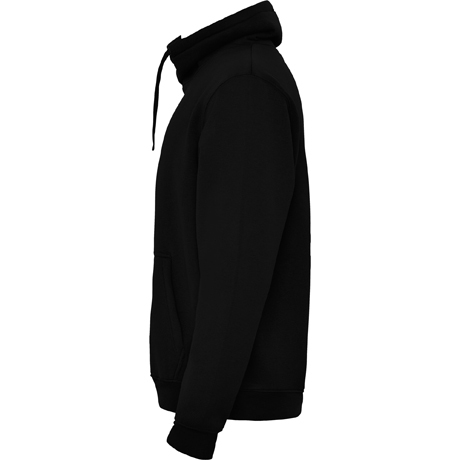 290 gsm. 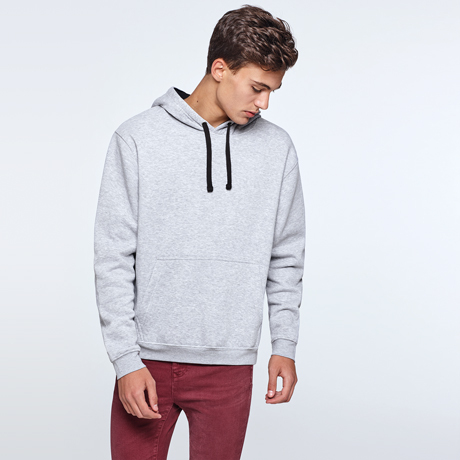 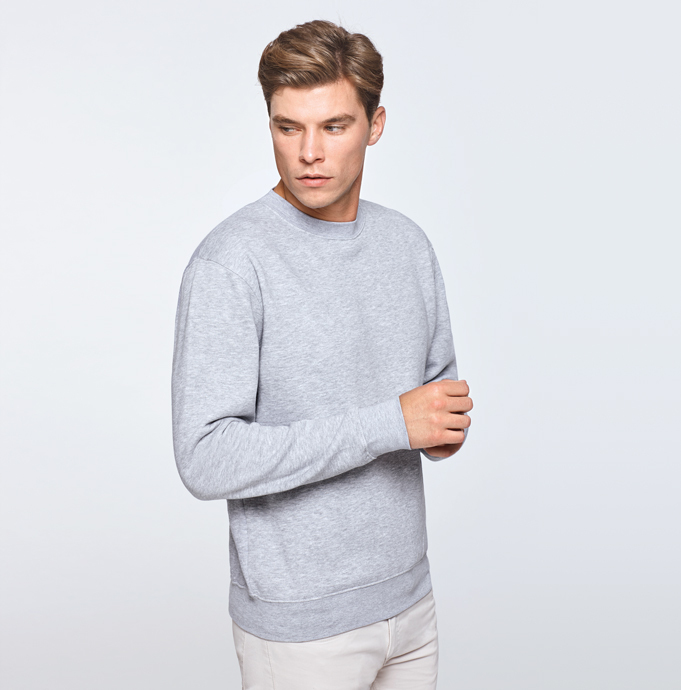 *Heather grey 58: 40% polyester / 55% cotton / 5% viscose.